We heart Mom. And we know you do, too. Exactly why we’ve put together this list of sweet and chic gift ideas—sure to score you major brownie points. Decorist Elite Designer Jessica McCarthy handpicked all these charmers, appropriate for wallets of all sizes. Your job as gifter just got a whole lot easier. Save 40% off in our Mother's Day Sale! From now through Sunday, save 40% off* a Classic or Elite design project with code 40XMAY. Give mom (or yourself) a beautiful new room design! Buy today and if you select the gift option, we'll email your recipient a gift email on Sunday. 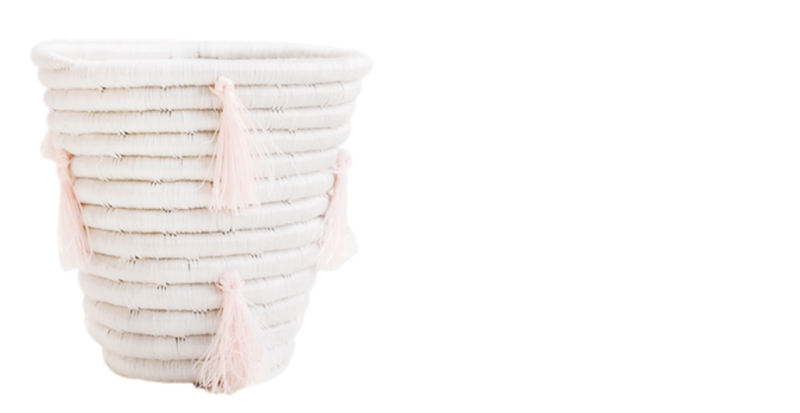 I love these pretty little baskets, made of sweetgrass and sisal, and starring flirty pink fringe. Take Mom for a spin with this rotating slate turntable, ideal for serving up everything from cheese to condiments. My favorite thing, though, is the fact that you can write directly on it with chalk. Lovely sea glass beads are a fail-safe gift. After all, who doesn’t love a little house bling? These beauties add a serene coastal vibe to dressers, shelves, whatever. These gorgeous silk charmeuse PJs are to die for. The sumptuous classic shirt and drawstring pants come in a champagne shade and are the definition of luxurious. 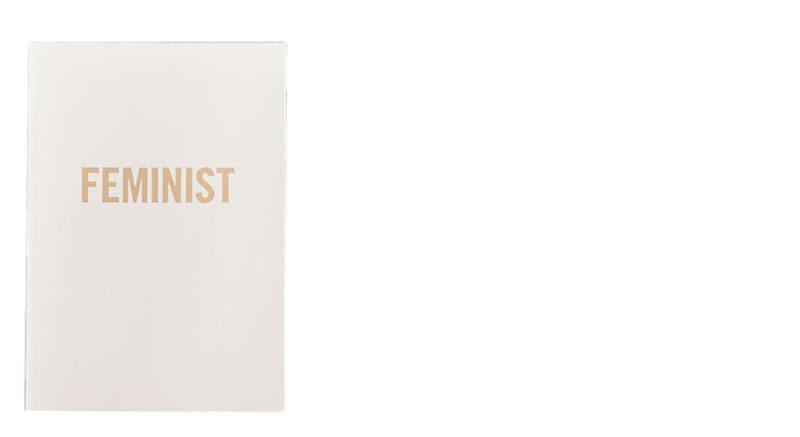 Let them judge her book by her cover… feminist moms will adore this notebook. She has 192 pages to scribble to-do-lists, or her brilliant ideas for saving the planet. Who knew pouring olive oil could be a divine experience? Mom will, once she sees this handmade ceramic vessel. 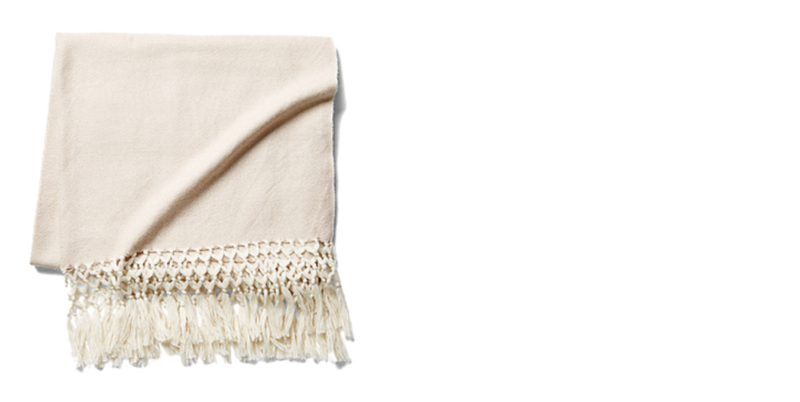 Aesthetes of all kinds will enjoy cozying up to this hand-woven throw, crafted of soft alpaca wool and silk, by Peruvian artists. That fringe! Even non-coffee drinkers will be thrilled to receive this one. 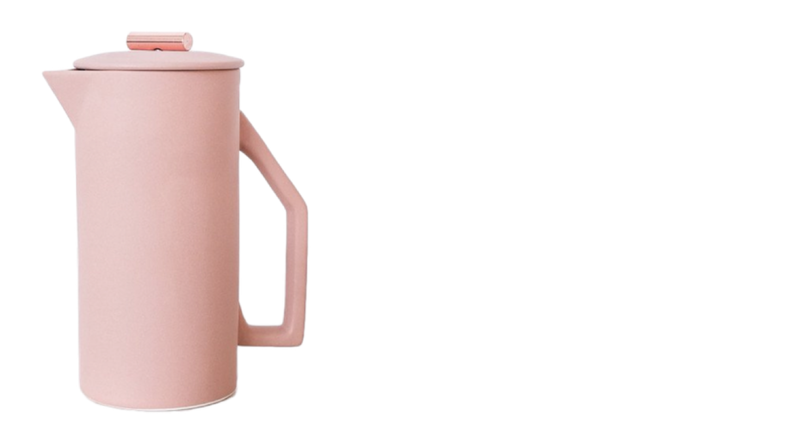 Sleek and stunning, the clay-colored ceramic French press is destined to brew many, many cups of joe. A splurge? Absolutely. 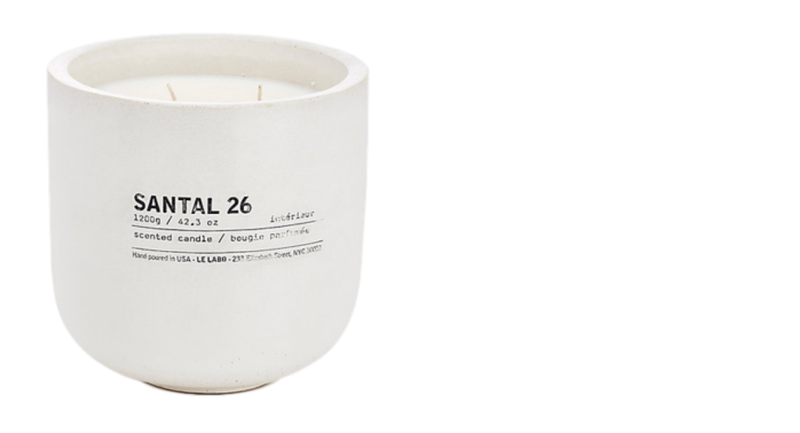 But Mom will be blown away by this universally adored hand-poured (vegan soy-wax) candle. How to describe the scent: sophisticated, smoky, leathery—just yummy. Obviously, this one is close to my heart. Our Classic Design Package includes one-on-one time with an interior designer (Classic level). Mom chooses the room and the budget. Perfect. 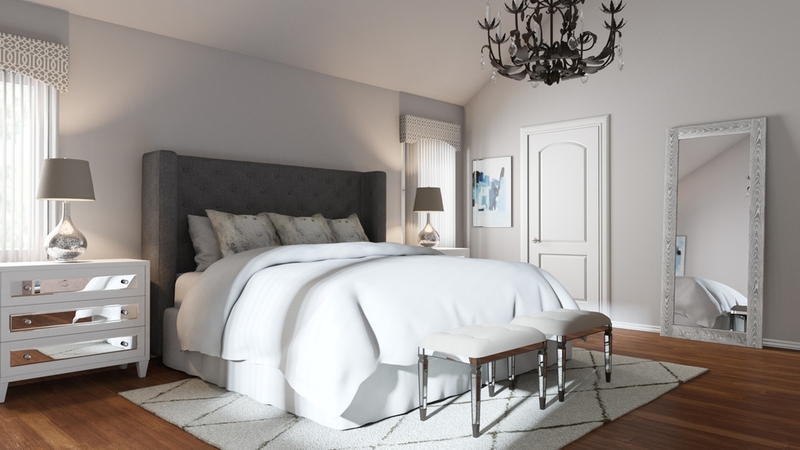 This gorgeous and luxurious bedroom design below? $299! *Valid through 5/14/2017 on Classic and Elite design fees only. 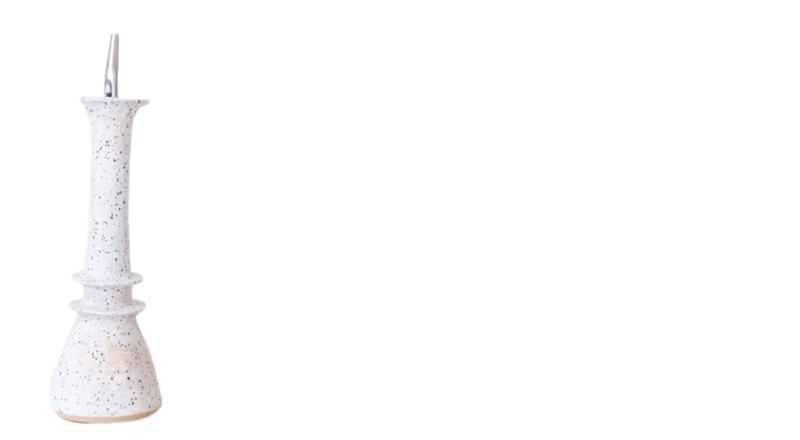 Not valid on Celebrity design fees. Not valid on 3D add-on. Not valid on commercial or special projects. Cannot be combined with another offer. Cannot be retroactively applied to a previous purchase. One room offer per customer.